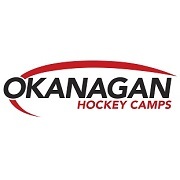 Okanagan Hockey Group became an icon in the hockey camp industry and has grown today to be the longest operating hockey camp in the world. The camps, located in Calgary, Edmonton, Penticton, and Kelowna hosts players from all over (including Seattle). Hundreds of former and existing NHL players attend OHC over the years as players or as on ice instructors. 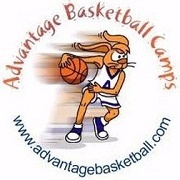 Advantage Basketball Camps are consistently rated as one of the top basketball ball-handling camps in the nation. You'll learn all the tricks and moves you've seen in the college hoops and made by the NBA professional players. You'll be the star player on the team, dribbling and ball-handling past defenders through the key for a sweet layup and the victory! 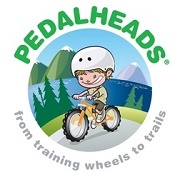 Pedalheads® offers half day and full day bike camps for kids ages 4 and up. 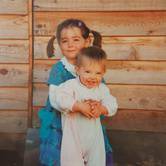 They also offer preschool camps for younger kids and private lessons.  There are 8 levels in the signature Pedalheads® camps, so riders of all levels are accommodated. 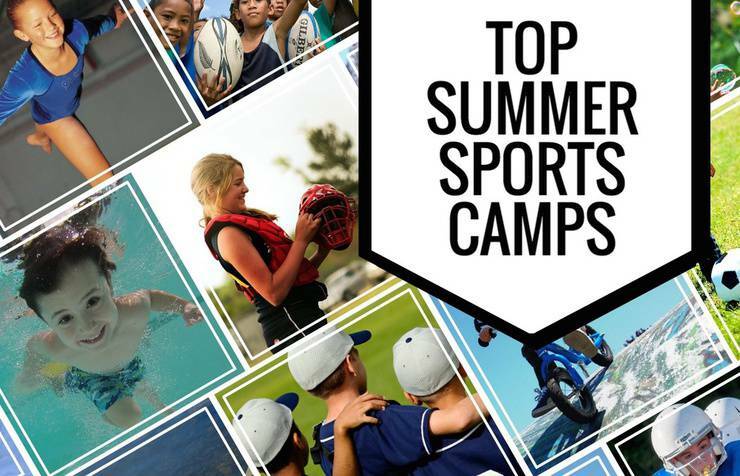 All-day camps include games and crafts as well. SGA programs develop strength, skill, and character through gymnastics training. 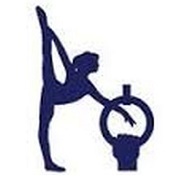 The staff are committed to providing the best gymnastics program in the area in a fun and safe gym, building a foundation of coordination, strength, and responsibility that will help your child succeed in life's endeavors. 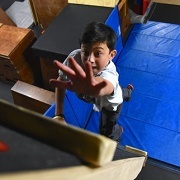 Parkour Visions offers half-day camps for all experience levels, from complete beginners to seasoned athletes. Camps are instruction focused, with plenty of games, obstacle courses, and free-play thrown in! 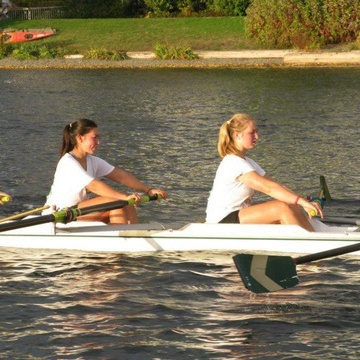 Camps are mainly for youth ages 9-16, with some shorter camps for those ages 6-8.